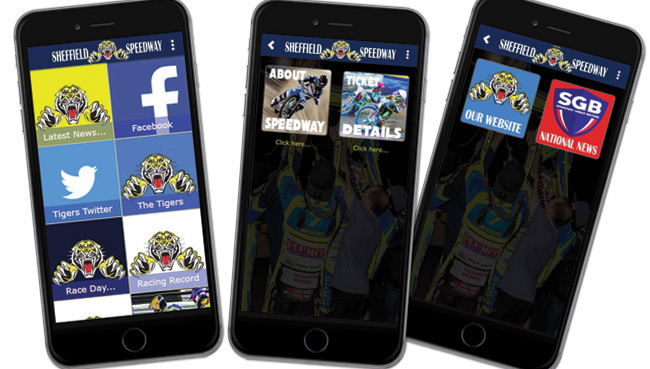 SHEFFIELD Tigers bounced back to form in style with Ricky Ashworth in stunning form in Thursday’s comfortable win over much-fancied Ipswich. 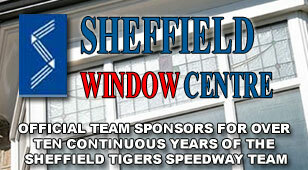 Tigers will travel to Foxhall for Good Friday’s return fixture (2.15pm) in good heart after seeing off the Witches at Owlerton, with team boss Eric Boocock’s revised riding order paying dividends. Ashworth was immense with five rides and five wins, and there were solid contributions all the way down the Sheffield order, with the only real setback coming in Heat 5 when Josh Auty’s mechanical failure handed the visitors a 5-1. 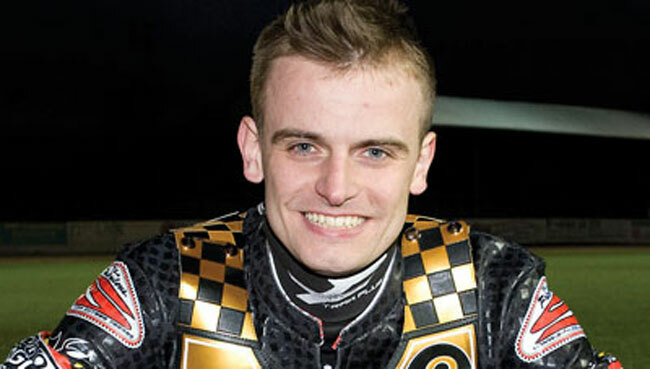 But Tigers worked hard to regain the initiative with 4-2s in the next two races, Ashworth doing well to get the better of Morten Risager in Heat 7, and they then hit the Witches with back-to-back 5-1s – the second of which spelt disaster for Ipswich as it meant Chris Schramm would not score double from a tactical ride. When Ashworth repelled the double-points effort of Kevin Doolan in Heat 11, Tigers were virtually home and dry, and although there was a late delay when Ashley Birks hit the fence in Heat 12, the home side quickly got their momentum back with Ashworth to the fore again in Heats 13 and 15 – whilst Simon Lambert and Hugh Skidmore team-rode well to maximum points in the penultimate race. Tigers will be unchanged for the trip to Suffolk on Good Friday, whilst Ipswich recall former Sheffield man Chris Mills at reserve. SHEFFIELD 56: Ricky Ashworth 15, Hugh Skidmore 9+1, Josh Auty 7+2, Shane Parker 7+1, Simon Lambert 7+1, Ashley Birks 6, Emiliano Sanchez 5+1. IPSWICH 36: Kevin Doolan 14, Lasse Bjerre 7+1, Chris Schramm 5, Kyle Howarth 4+2, Morten Risager 4, Taylor Poole 2+1, Jerran Hart 0.